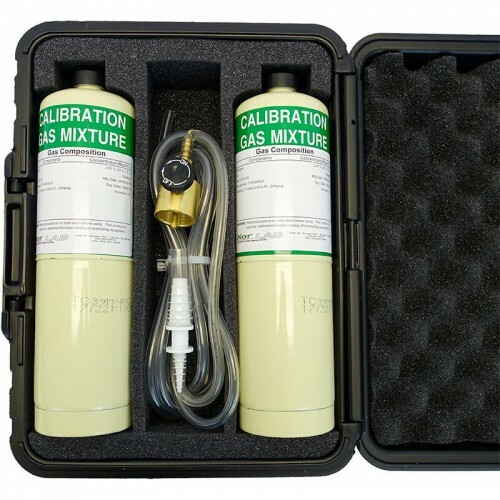 The NTM SenseH2 Calibration Kit is a complete kit with two 17 liter canisters of compressed calibration gas, for testing and calibrating NTM Sensors suite of hydrogen sensor products. 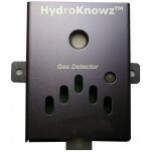 The calibration kit also contains specific tubing and needle valve regulator for delivering gas to the sensor. 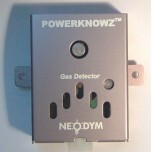 The gas delivery tubing contains a fitting that goes right over the sensor breather vent to ensure gas delivery to the sensor. 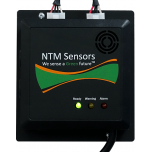 Our sensor technologies are designed for operation in air and requires air or the presence of oxygen to operate properly. 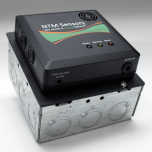 That is why this calibration kit is great for performing functional tests and calibrating the alarm system, and hydrogen sensor. The calibration kit contains everything necessary to safely deliver calibrated gas to the sensor head packed in a durable carrying case. 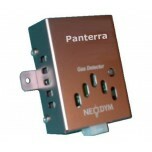 This product can only be shipped ground. 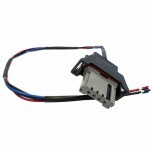 Gases for international orders will be drop shipped from one of our local suppliers. 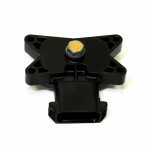 After you submit your order one of our customer service representatives will coordinate all the details with you. 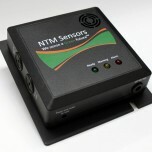 Great for testing the functionality of NTM Sensors suite of hydrogen products. 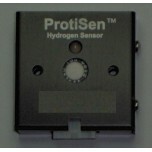 Functionality test of the sensor or alarm system once installed. 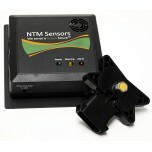 Recommended to use for annual calibration of the sensor and alarm system as well. 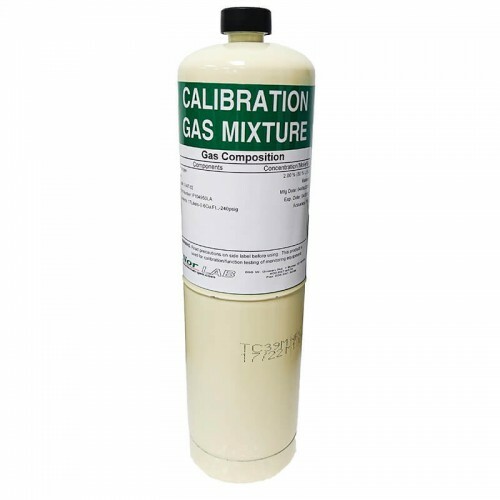 Slowly turn the needle valve to release the calibrated gas, the pressurized gas can quickly leave the bottle is you turn the valve open too quickly. 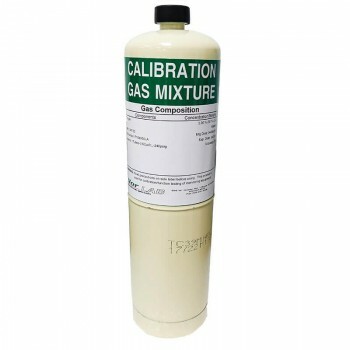 2x Calibrated Gas: 2% hydrogen in air calibrated gas canisters. 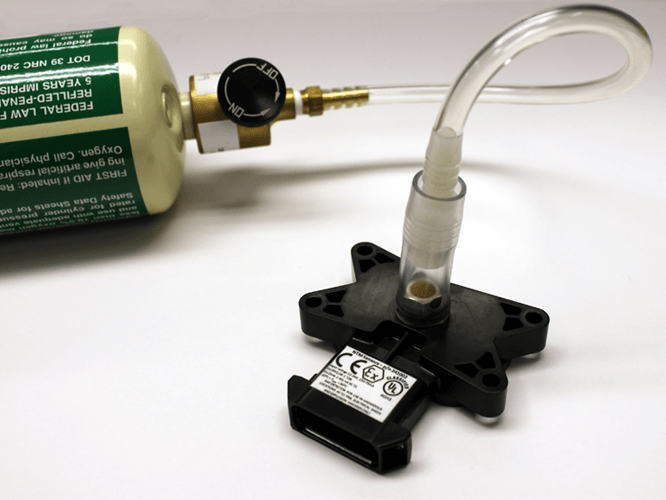 ​Gas Delivery Fitting: A needle valve regulator, and tubing to connect the regulator and right over the sensor head, ensuring accurate delivery to the sensor. 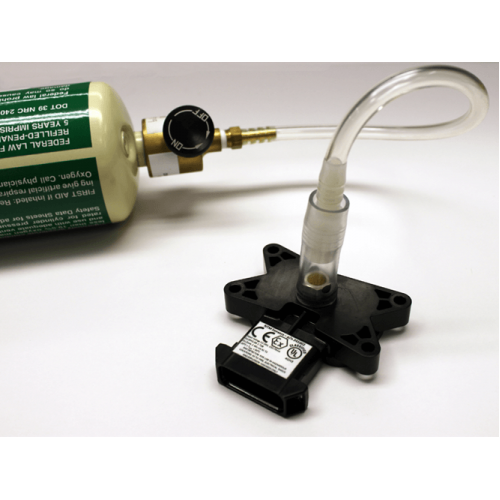 The tubing is long enough to ensure safe delivery of the calibrated gas to the sensor while it is installed. 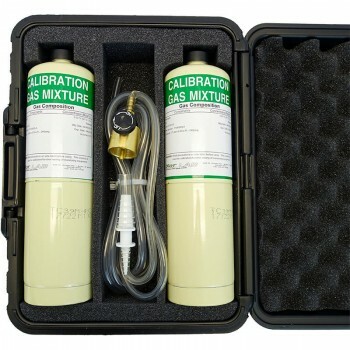 Carrying Case: Custom designed durable case that safely contains all of the calibration kit components.